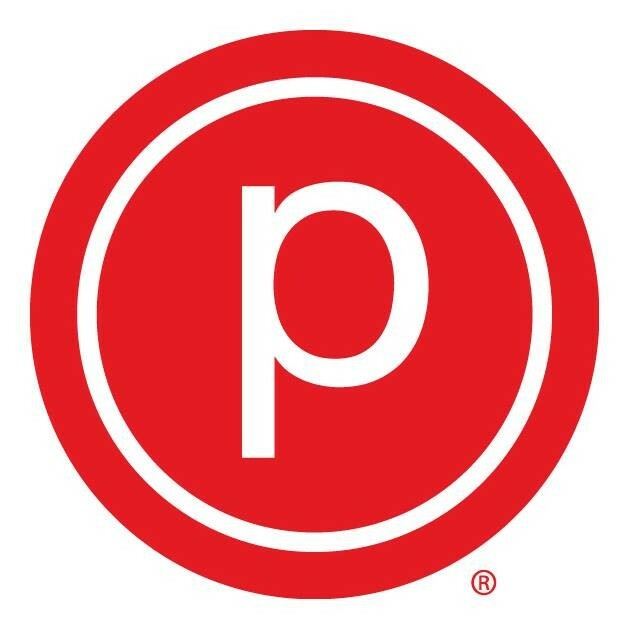 Our Resistance Based Training Class Inspired by resistance training, perfected by Pure Barre. Using challenging sliders, resistance bands and the barre, this class will merges moves from our Classic Barre class with intense resistance training. Expect to work on balance, coordination, and strength in an intense but supportive environment. Previous experience with our Classic class is recommended. Socks are required for Class. Please make sure to arrive 15 minutes prior to the start of class, as doors will be locked when class begins. Socks are MANDATORY, if you do not own a pair of sticky socks, you can always buy them at our studio. Kat is amazing! She always does something different each class—never a dull moment! Knackering as a first timer but really good all over work out with Katie who was lovely! It was amazing!! Lots of options for different levels. Great upbeat music and great energy from the instructor at 6 am! I love Katie's Pure Reform classes - they're challenging and she consistently provides helpful guidance and encouragement while maintaining an upbeat vibe throughout.